Thank you for inquiring about becoming a Nines Optics dealer! NIRTECH® filters out more HEV (High Energy Visible Light) than all our competitors. HEV is considered the most damaging blue light to your eyes. It can lead to AMD (Age-Related Macular Degeneration and other serious vision problems. AMD is leading cause of low vision. 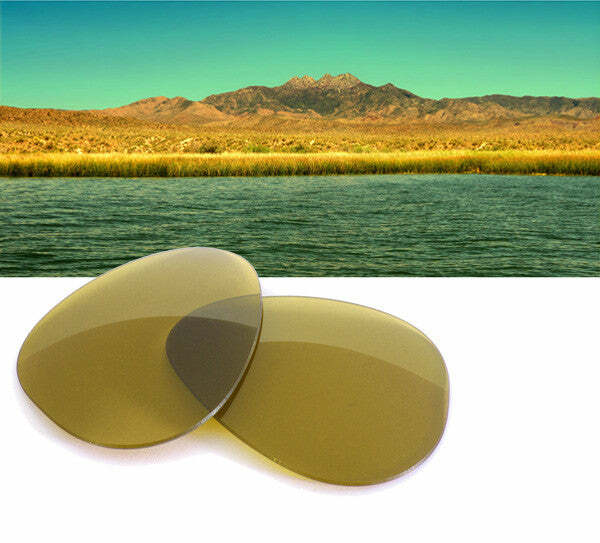 NIRTECH® filters out all infrared radiation, but most importantly NIR - near infrared radiation (750nm to 1400nm. This is high energy infrared radiation and considered most damaging to your skin and proteins in your eyes. When infrared radiation is not filtered it mixes with the visible light and causes a busyness. Resulting in your eyes taking microseconds longer to focus. With  NIRTECH® lens technology it is easier and quicker to focus, our eyes use less energy and are more relaxed throughout the day. © 2019 Nines Optics. All Rights Reserved.